“This book is to be neither an accusation nor a confession, and least of all an adventure, for death is not an adventure to those who stand face to face with it. It will try simply to tell of a generation of men who, even though they may have escaped shells, were destroyed by the war." Age Level: Best for young adults and up. 2. 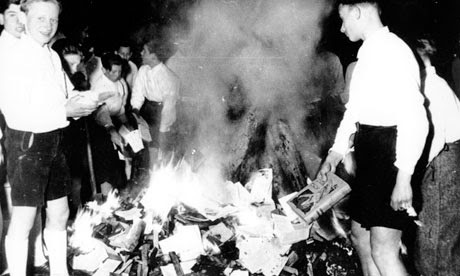 I'm writing a book based on the true story of Hans and Sophie Scholl and their father's favorite book was All Quiet on the Western Front, and I'm sure the Scholl siblings read it. 3. I saw on Joy's blog that she was reading it and it reminded me that I really needed to go get it from the library if I was ever going to read it. Yet, I still went into this book thinking that it might be a little boring. I was wrong. The writing is not boring at all. 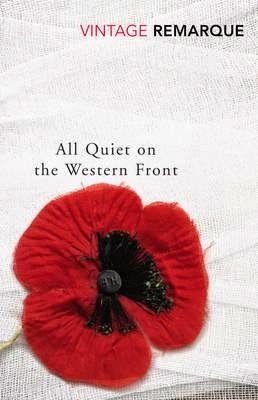 I'm currently half way through the 1979 movie version of All Quiet on the Western Front (Starring JOHN-BOY WALTON!!!) so I'm going to include some pictures from that...but this review has nothing to do with the movie. 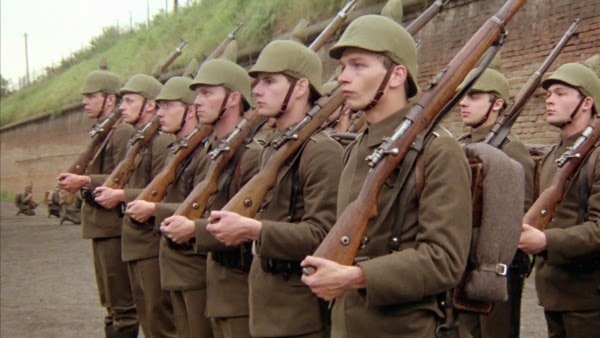 The story follows a young, German boy named Paul Bäumer who is only 19 when he marches off to the front with his band of friends from home. They are fresh out of high school, and their schoolmaster is very forceful in his opinions that the boys must go and defend the Fatherland. The boys enlist, feeling a spark of patriotism and adventure. I can still see him, his eyes shining at us through his spectacles and his voice trembling with emotion as he asked, "You'll all go, won't you lads?" 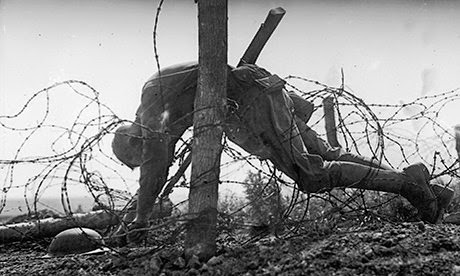 But then, the reality of war hits them with all its ugliness and one by one, the boys fall. Remarque describes the terrors of war in such vivid colors that one can't hep but be repulsed, disgusted, and yet feel the need to keep reading to find out how it all ends. We can easily become immune to the horrors of war by memorizing the numbers, dates, and locations. But this book gets to the gritty, disgusting truths about trench warfare. Then I feel a blow in the face, and a hand grabs me by the shoulder – has the dead man come back to life? The hand shakes me, I turn my head, and in a flash of light that lasts only a second I find myself looking into Katczinsky's face. His mouth is wide open and he is bellowing, but I can't hear anything; he shakes me and comes closer; the noise ebbs for a moment and I can make out his voice: "Gas – gaaas – gaaaaas – pass it on!" 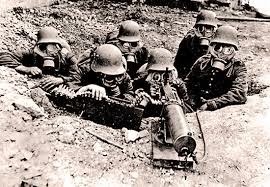 Paul and his comrades start to question why they are even fighting this war when it isn't their fight. Kropp, on the other hand, is more philosophical. He reckons that all declarations of war ought to be made into a kind of festival, with entrance tickets and music, like they have at bullfights. Then the ministers and generals of the two countries would have to come into the ring, wearing boxer shorts, and armed with rubber truncheons, and have a go at each other. Whoever is left on his feet, his country is declared the winner. That would be simpler and fairer than things are out there, where all the wrong people are fighting each other. 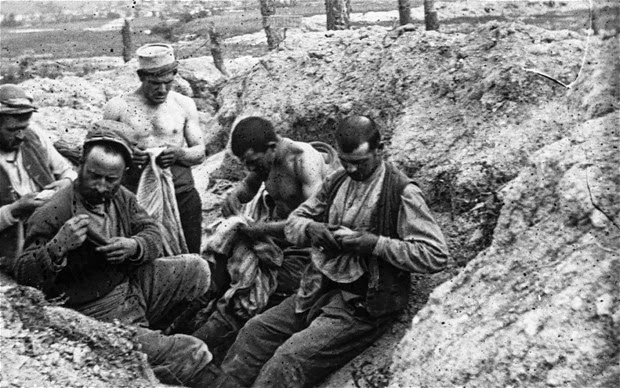 I found it heart wrenching the way Paul describes their generation...how the older soldiers had a family and livelihood to return to after the war, and the younger generation at home was completely set apart from them on the trenches. Paul and his whole generation were destroyed by the war. No one will understand us – because in front of us there is a generation of men who did, it is true, share the years out here with us, but who already had a bed and a job and who are going back to their old positions, where they will forget all about the war – and behind us, a new generation is growing up, one like we used to be, and that generation will be strangers to us and will push us aside. 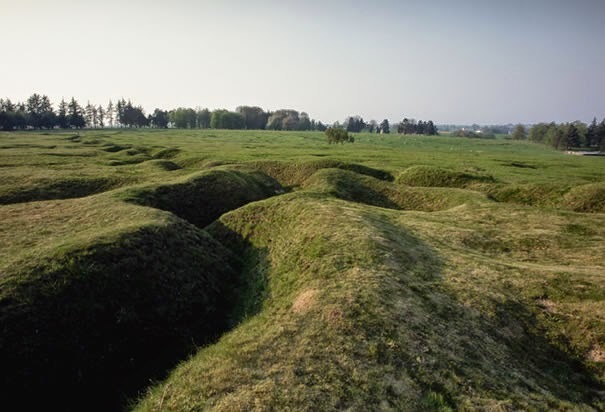 Near the end of the book, Paul is hiding in a shell hole since the machine gun fire is so thick that he'd die the instant he tried to get back to his trench. But then the thought strikes him...what if someone else climbed into the shell hole? They would both be scared, and attack. He saw to it that he wasn't the one to die. When a French soldier tumbled into the shell hole, Paul stabs him. Through hours of watching this man die at his hands and trying to reverse the horrible deed, Paul's heart softens and he begins to think like his old self again, and not like a killing machine. 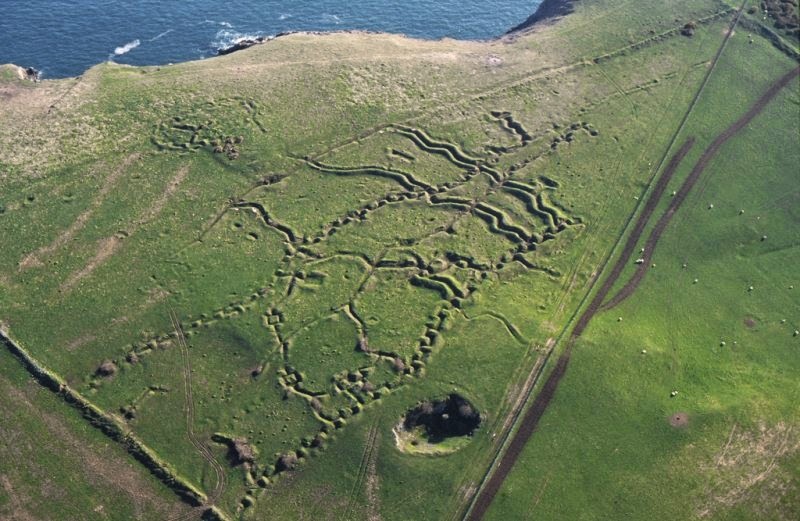 There's also the description of the annoying little creatures that plague a soldier. Rats and lice. The rats here are especially repulsive, because they are so huge. They are the sort they call corpse-rats. They have horrible, evil-looking, naked faces and the sight of their long, bare tails can make you feel sick. So Tjaden has rigged up a boot-polish lid hanging on a piece of wire over a burning candle-end. You just have to toss the lice into this frying-pan – there is a sharp crack, and that's it. I learned so much about the realities of war and how it affected the soldiers, many of whom were just young boys. I would have given this book a higher rating, but there was a brief scene in a brothel and some vulgar, dirty language from the soldiers. In the end – 1918 – Paul has witnessed all his closest friends deaths. But then Paul dies, too. Sad ending alert. Everyone dies. And now I've added another reason why I must get to Europe. 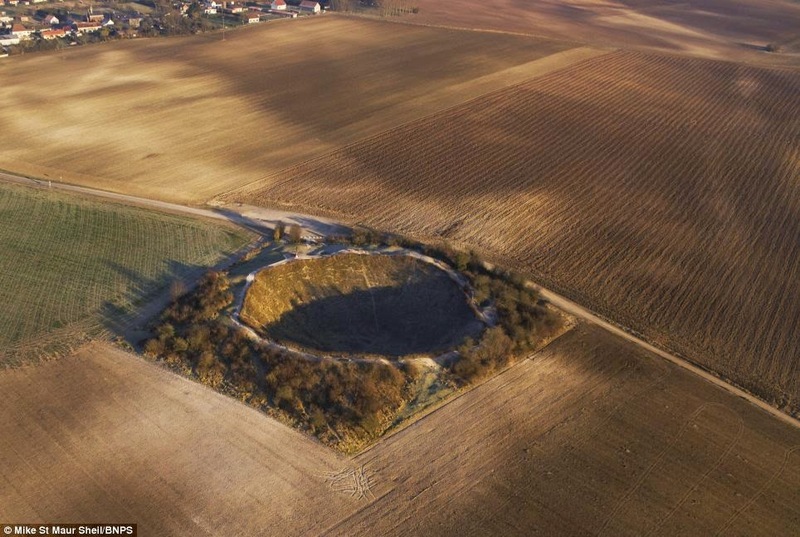 I want to see the remains of the WWI trenches. 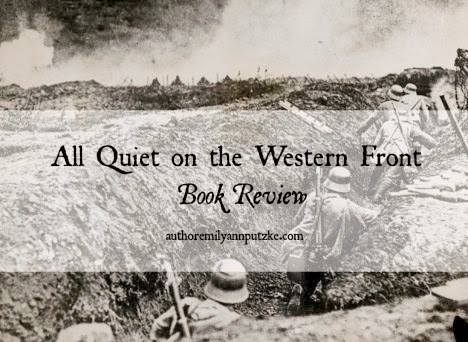 Have any of you read All Quiet on the Western Front? What were your thoughts? I read this book last summer. Though I did not particularly care for the storyline I thought that it was an accurate portrayal of that time. An interesting read! 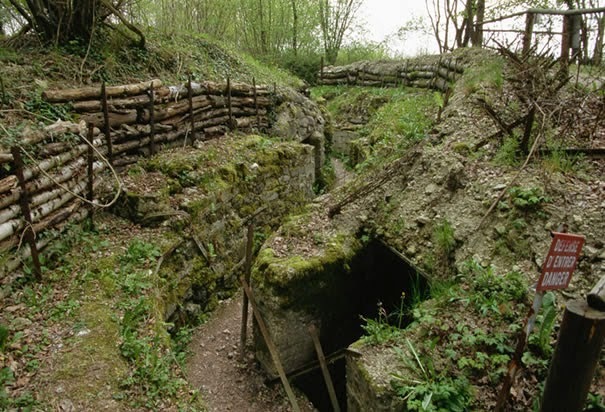 The WWI trenches are something I have always wanted to see as well! I read it last year. I was curious about reading it because I had just studied the profound affect that it had on 20th century culture. 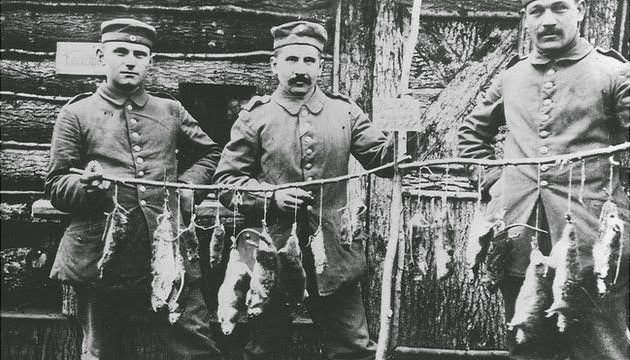 Up until WWI, war was thought of as a noble and manly cause. 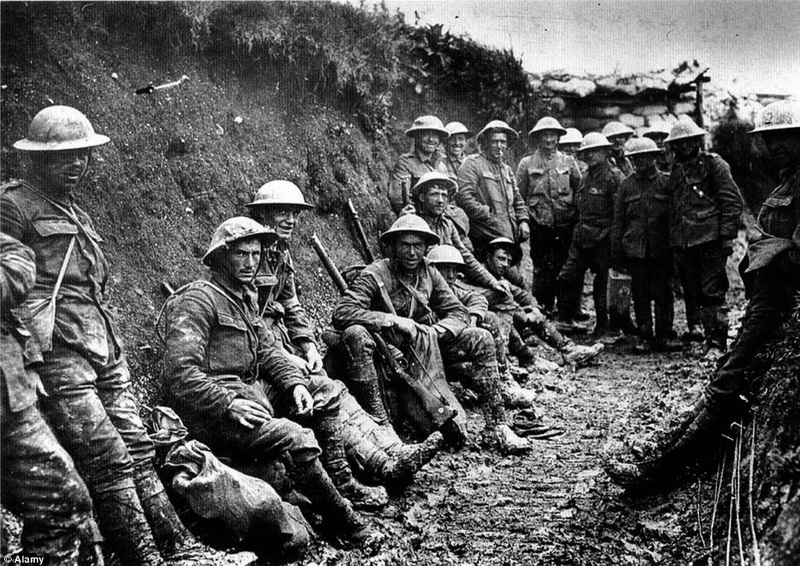 WWI started in part because people WANTED a war to prove their nation's strength and vitality. I think the points that Remarque makes about the vanity of war are important, both on an individual level (probably everyone should read it at some point) and societal level (it did help the world realize that war is not in any sense a good thing). I must admit, I did a lot of skimming. For some reason I can handle talking about violence and even seeing some violence, but reading anything violent REALLY gets me. There is a lot of gritty descriptions in this book. I think anyone heading into reading it should be warned of that. It is not an enjoyable read (at least it wasn't for me), but it is so important and meaningful that I still have to recommend it. You made some great points, Susanna! Thanks so much for sharing your thoughts on it! Yes, the descriptions of war are really hard to read. I made myself read every word for the sake of my WIP. It's not the same war, but I gained some rather horrific descriptions of warfare which will help my book be more authentic. Not a pleasant experience to say the least, but necessary. I also agree with you that this book is very important and meaningful. Thanks for commenting! I love hearing what other people think about this book! You should definitely read it, Ana! It's intense....I didn't even include the really, really intense excerpts but the book is well written and very good. Oh, I'll have to look up Code Name Verity and Rose Under Fire. I'm always looking for good WWI and WWII books! Yes, you should add it to your reading list! =) That would be so awesome if you sneaked it into Brothers-in-Arms! !